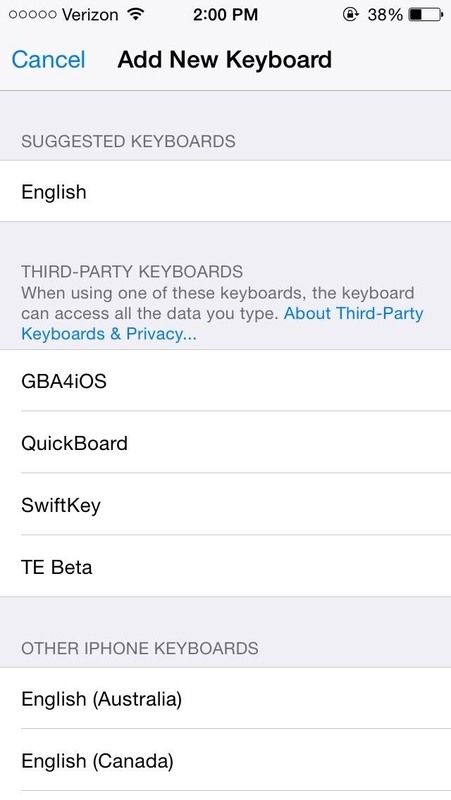 As soon as third-party keyboard compatibility was announced for iOS 8, Apple loyalists and the newly curious both looked to the popular Android third-party keyboard developer, SwiftKey, to see if they'd be offering their services to iOS. 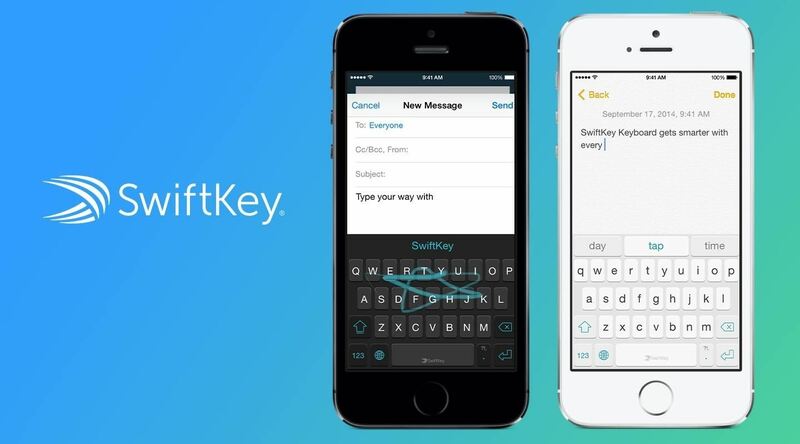 Thankfully, Swiftkey developers have answered the call, and their iOS version will be here right when the public release of iOS 8 drops, for free. And really, they've been receiving awards for a while, and for good reason. Their trademark prediction technology learns from you, making typing quicker and smarter than your stock keyboard. 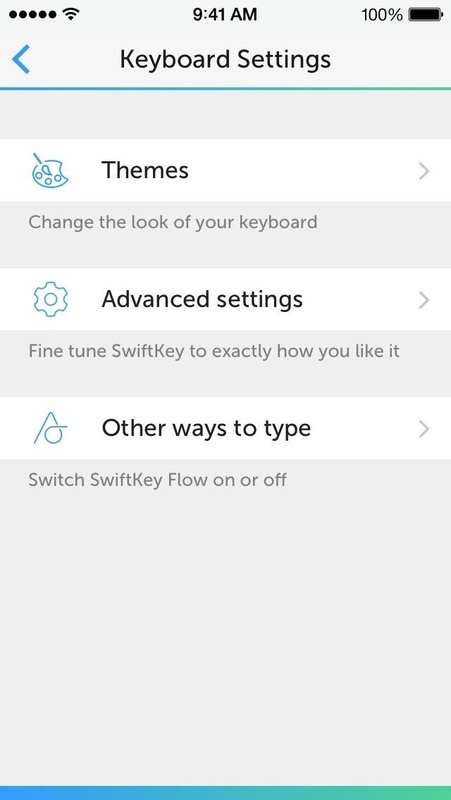 And with the SwiftKey Flow feature, you can compose words by simply sliding from letter to letter (only available for the iPhone and iPod touch at launch). As a previous Android user, SwiftKey was all I used. It's fast and the predictions make it personalized experience—I often found myself typing out sentences purely with predictions rather than ever touching the actual keyboard. SwiftKey will be available for free with two themes included, Nickel Dark and Nickel Light. Just hit this SwiftKey App Store link to begin installation (available around 10am PDT on September 17th). 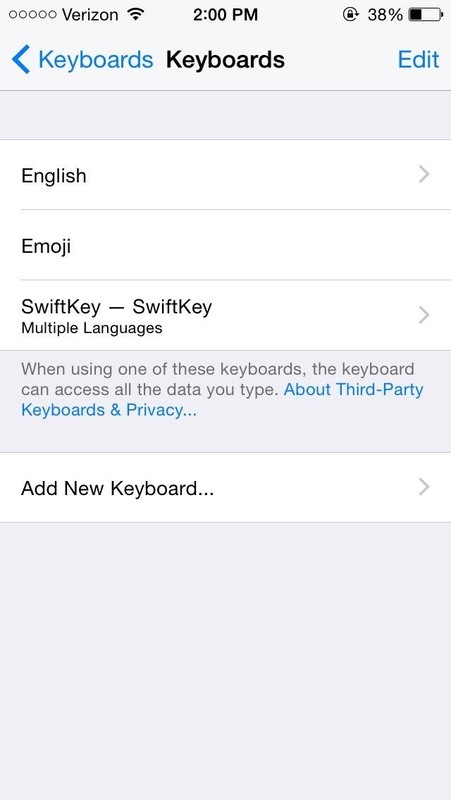 To apply your SwiftKey keyboard, navigate to Settings -> General -> Keyboards -> Keyboards (yes again) -> Add New Keyboard. 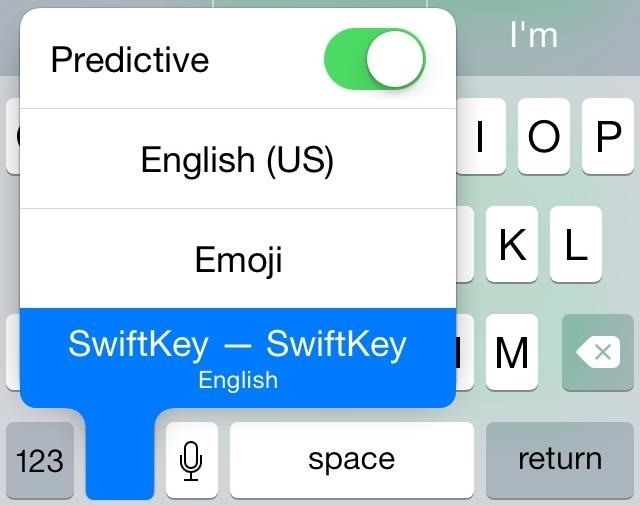 Here you'll find SwiftKey. 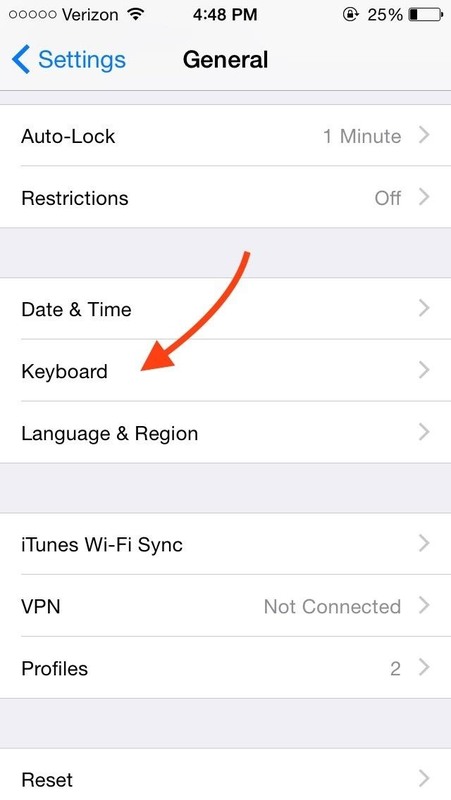 Select it, tap on it under the Keyboards settings and select Allow Full Access so that the keyboard can work properly. 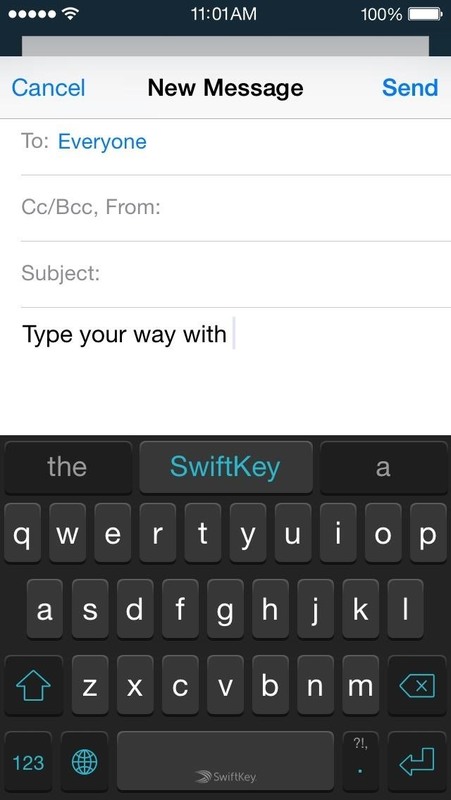 Through Edit, you can move SwiftKey up the list to the top so that it can become your default keyboard. Note: Don't worry, SwiftKey asks for permissions in order to show word predictions, learn your writing style, and offer you other features that make the keyboard great. In case you don't want to set SwiftKey as your main keyboard, but still want to access it from time to time, hold down on the globe icon to bring up your keyboards, then select SwiftKey from the list. Enter the application's setting and adjust any preferences you may want before using it. You can select different languages, choose an alternate theme, and enable Flow for slide typing. 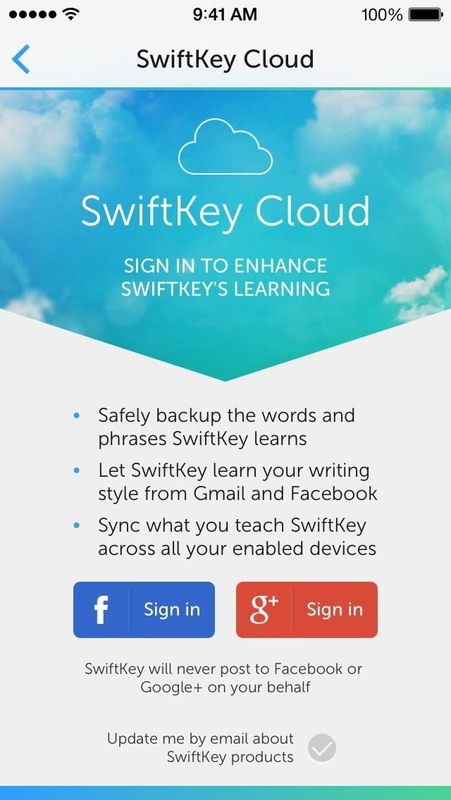 A major option to consider is the SwiftKey Cloud backup service offered, enabling you to save your personalized SwiftKey predictions using a Google or Facebook account. This will come in handy if you use an iPad, or any Android device, as your predictions will sync across the board. 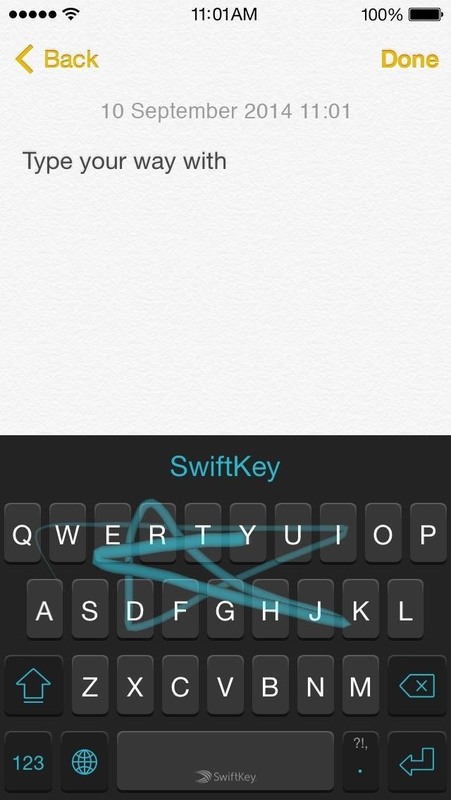 Now it's time to take SwiftKey for a spin. 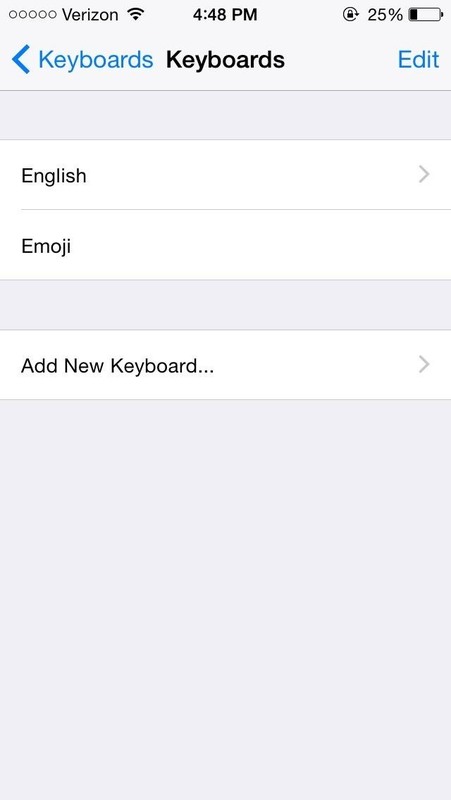 Open any text field and start typing (or swiping). Bare in mind that prediction accuracy won't blow your mind right away—the app needs time to learn your typing habits. What Else Can iOS 8 Offer You? Which application did you download? I had a similar issue at first, since there are multiple SwiftKey apps in the App Store. The one you need is SwiftKey Keyboard. How does it compare to Touchpal? I moved SwiftKey to the top but it still doesn't become the default keyboard. When I launched any apps, the stock keyboard kept popping up. I had to manually changed to SwiftKey. Am I missing anything here? An easy way to seamlessly switch from keyboard is to hold down the globe icon on your keyboard and select SwifKey. We'll further investigate your claim and try to find a solution. Also if that is the only keyboard you want just delete the other ones and now swiftkey will be the only keyboard to pop up.